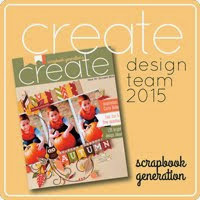 I'm so happy to announce I'm on the Create Team for the NEW online Create Magazine by Scrapbook Generation!! I've always been on the other side of this industry, so being on a design team is really FUN!! Scrapbook Generation's CREATE, a free monthly digital magazine, goes live today! With over 200 pages of papercrafting goodness, the inaugural issue is packed with information and inspiration from talented scrapbookers and cardmakers. The magazine focuses on sketches -- providing four free layout, card, and tag sketches designed by Allison Davis and Debbie Sanders each month -- but there is so much more! CREATE features a different manufacturer's design team every month. For January, the Fancy Pants design team has created 34 layouts, cards, and tags using the SG sketches. 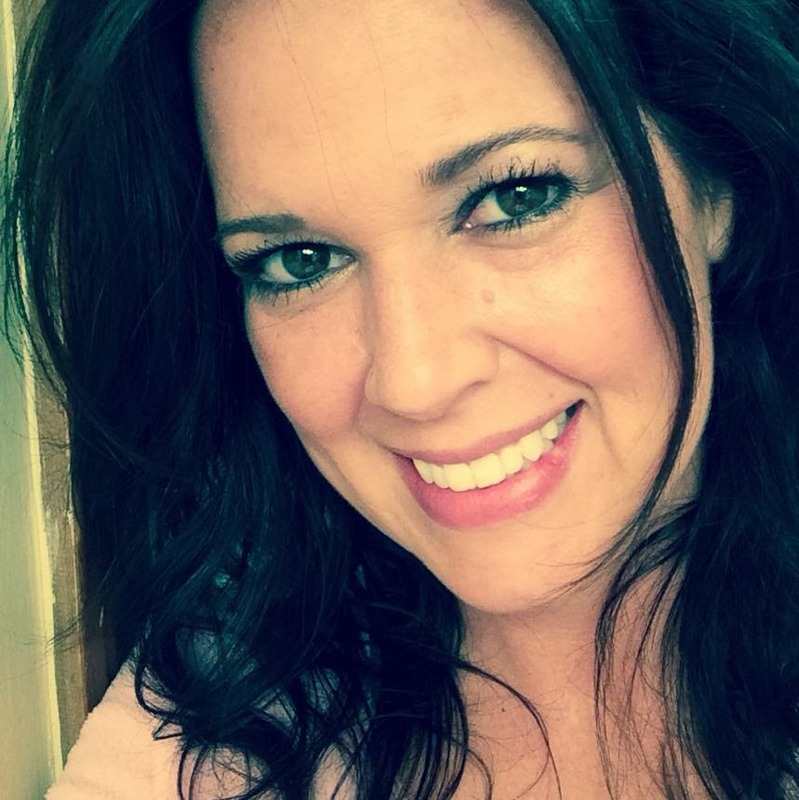 Allison Davis and her sketch expertise will show up in a variety of articles. You'll get a close-up, detailed look at her creative process, and her ability to make simple, yet totally theme-specific handmade embellishments. CREATE magazine has its own talented design team that is featured in three segments: a color challenge, a sketch challenge, and an optional project challenge. The magazine also includes other inspirational articles and features related to scrapbooking, cardmaking, and papercrafting, including a monthly technique tutorial by Tammy Tutterow. Head over to Scrapbook Generation's newly expanded online store and check out the first issue of CREATE. It's free, and it's fabulous! I have a little sneak peek of my layout I created for the Create magazine! Please go check out all of my projects and my fellow team members projects too!! I saw it earlier and loved it!!! I loved that Puppa-ccino page you made!!! I am so excited to see that you are on their team!!! I have been following your blog and I am so glad that you have connected with such an awesome group! I love Scrapbook Generation and I've already checked out their magazine! Love it!! Congratulations Nikki on this new chapter! I have just read your previous post and wanted to say that i have nothing but good memories about being on your very first Design Team :) it was a pleasure creating for you and your company and i hope that our path will cross again one day :D Cheers!